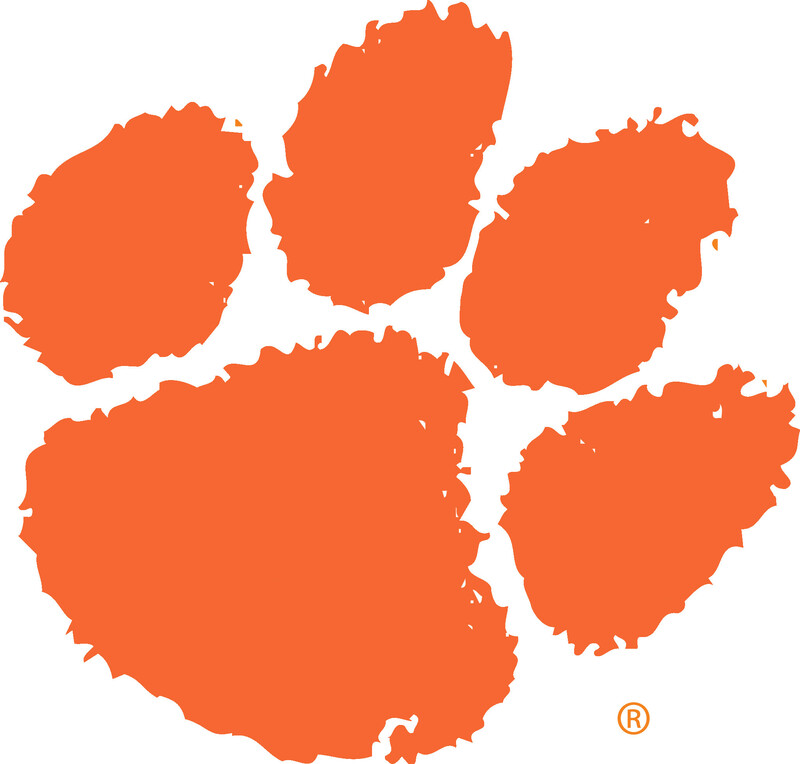 The purpose of this clinic is designed to provide every coach the opportunity to listen and interact with the Clemson Football staff, college coaching legends, and South Carolina High School State Championship programs. Our clinic design allows high school coaches to ask questions throughout the clinic. In addition to lectures, there will be times in the evening to meet with our coaching staff for more detailed interactions. In addition to the lectures, you will have the opportunity to view a Clemson football practice designed to demonstrate fundamentals and drill work. The site of the clinic is the West Zone Football Complex at Memorial Stadium. Please plan on parking in the West Zone Lot 5 at Memorial Stadium. The format is lecture style for guest speakers and evening breakout sessions by position with the Clemson staff.